If you are replacing your flooring or adding on to your house. You are going to need to install new baseboards. Super Handyman Phoenix specializes in baseboard installation services. 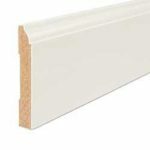 We install all types of baseboard including large and tall baseboard. When we come to your house to do your install we come with everything we need. We can provide the baseboard material or we can simply do the install, its up to you. If you choose to have us do the install only we will give a estimate before we start. You will know what the install is going to cost upfront. If you would prefer us to provide the material its the same thing you will know what the material will cost ans well as the labor. Every time you choose Super Handyman Phoenix to do your install you choose wisely. Why you might ask? Well to start we are licensed and bonded which means if we for some crazy reason do not do a good job you are still covered. 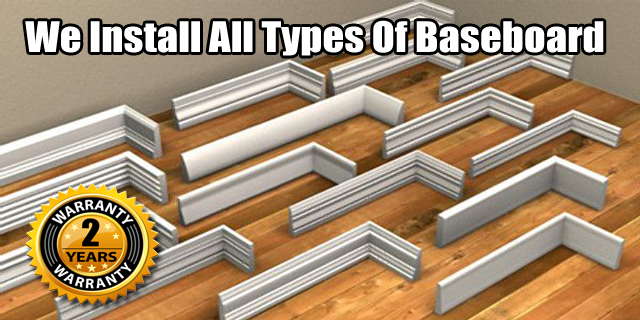 Another reason is that we have many years of experience in the baseboard installation industry. 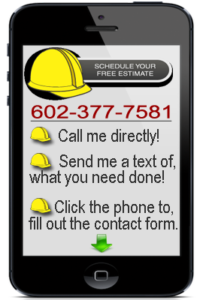 give us a call today to schedule a free estimate. Crown molding can be a complicated thing to install if you have no experience. With this fact in mind it is important to hire a Phoenix handyman that is capable to install the crown molding correctly. Since any on can say that can do the job right, it is imperative that you check to make sure they are licensed. 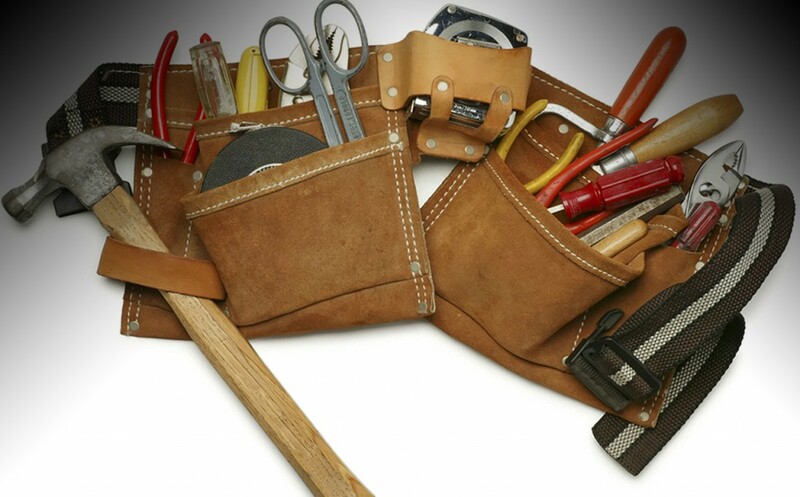 Super Handyman Phoenix is a licensed professional, and professionalism is what you need. if you desire to have a successful crown molding install then take this advise. Hire a Licensed contractor someone that is licensed and bonded. Get it done right the first time and save hours of time and frustration. Crown Molding is not something for the beginner to take on, and it should be left to the professionals. 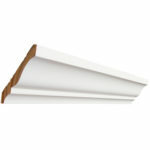 Here are some baseboard and crown molding we carry if you need the material.